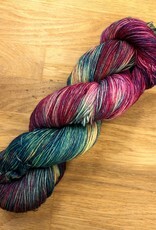 A soft, smoothly-plied, lightweight sock yarn in a range of semi-solid and watercolor multi colorways. Spun from our luxurious merino and treated to make it machine washable for easy care. 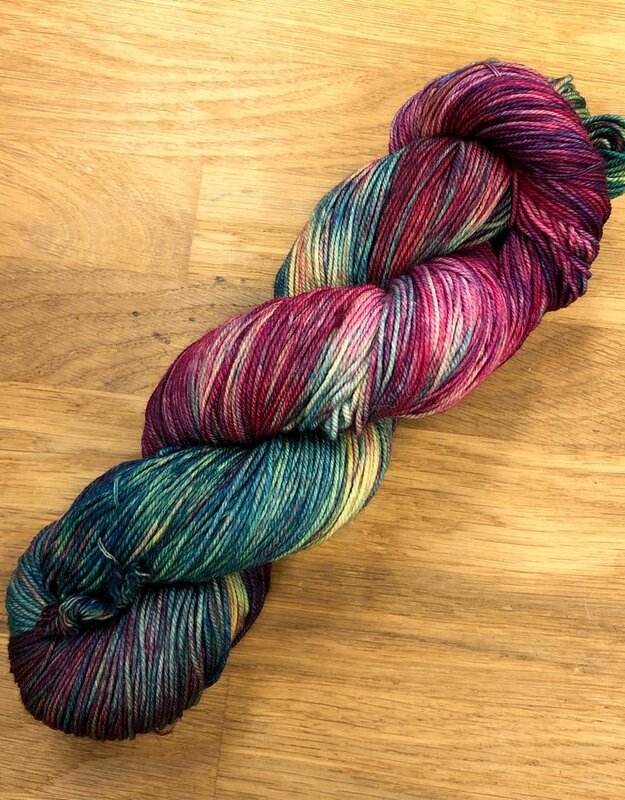 Don’t be fooled by the name- while it’s certainly a treat for the feet, this delightful yarn is also a particular favorite for shawls and scarves! 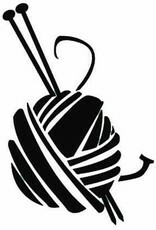 Great for: Lace, shawls, scarves, garments, baby and child items, gloves, and of course socks!